Have you been wondering whether your executive job search has been going on too long? Do you have a sense of whether your motivation is too low–or whether you are simply overanxious? On the one hand, you might be spinning your wheels. On the other, you might be working within a very reasonable time frame, even though your executive job search seems to feel endless. 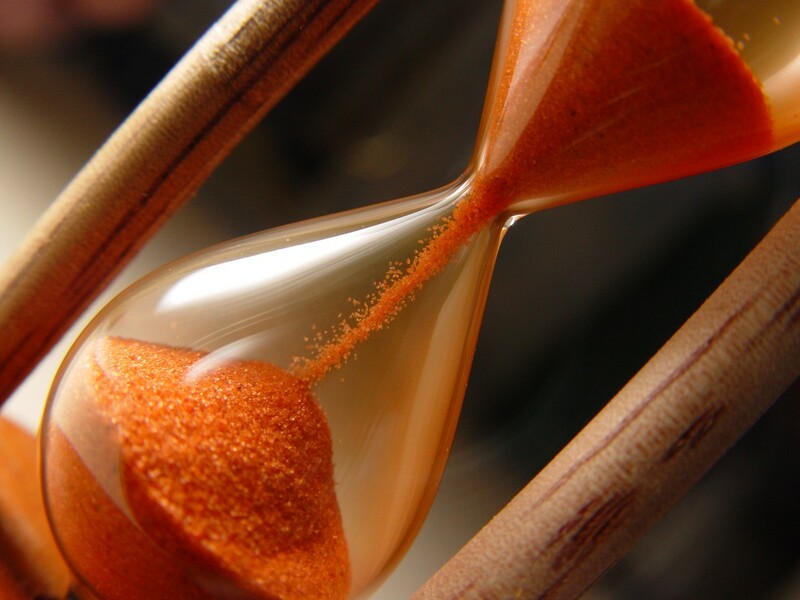 Why is your executive job search taking so long? There is a rule of thumb that indicates that a reasonable job search takes the number of tens of thousands in your annual compensation and converts it to months: In other words, a $450,000 / year job should take almost 4 years to secure! If this seems irrational to you, you definitely are not alone. I do not think your job search should take that long, either. 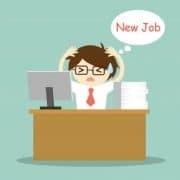 Although I cannot specifically say that X or Y months is the right length of time for your specific job search, I can definitely say that with the right strategies, often in partnership with a career transition expert, your job search will proceed much more efficiently than with a scattershot approach. You have no overarching job search strategy. You focus on the tools and techniques to the exclusion of identifying long- versus short-term goals. You are applying for dozens of positions per week with no apparent ROI on the process. For just a moment, imagine that your job search could be compared, loosely, to a hammer. All of these “techniques” can be likened to the steel head of that hammer. They work well, but without the handle and good aim, you are likely to miss your nail. Or, if you hit it, you probably will have to bash the nail, inefficiently, dozens of times before you succeed in pounding it in. The same will be true with an inefficient job search: You potentially, could hit the right combination of tactics, but more than likely your random successes will fall outside of a targeted, planned, strategic job search process. And, yes, that will definitely use up a great deal of your 45 months. Broad networking to slake your curiosity about what people do in their roles and/or industries. Focused networking to build credibility and authenticity, especially if you are changing roles and industries at the same time. Developing a highly tuned career portfolio (executive resume, LinkedIn profile, and more) that speaks to what you know to be the needs of your executive audience. Clearly, if you are able to match your strategic goals with the strategic needs of companies actually engaged in the recruitment process, your likelihood of success is much greater. Moreover, the time it takes to complete a successful executive job search is minimized, according to your clear focus and efficient strategy. 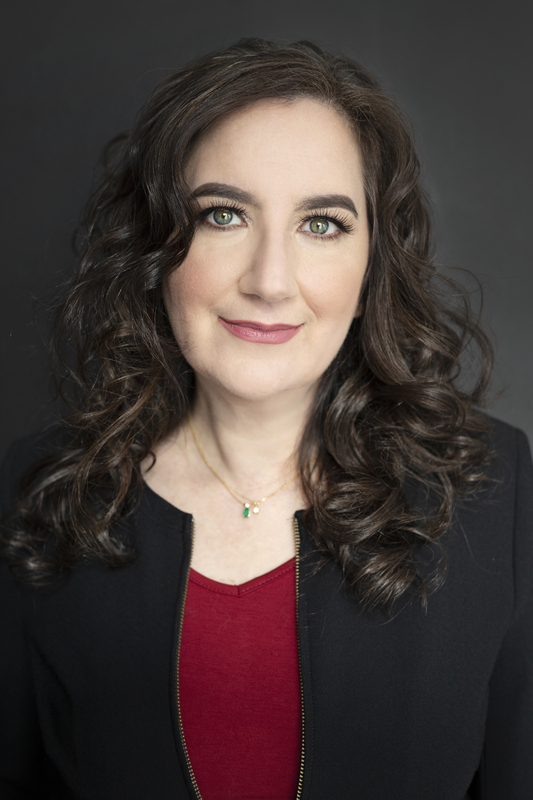 Amy L. Adler https://www.fivestrengths.com/wordpress/wp-content/uploads/2016/04/Five-Strengths-Logo.png Amy L. Adler2014-09-10 10:03:352014-09-10 10:03:35Is Your Executive Job Search Taking Too Long? Are You Using Numbers on Your Executive Resume?